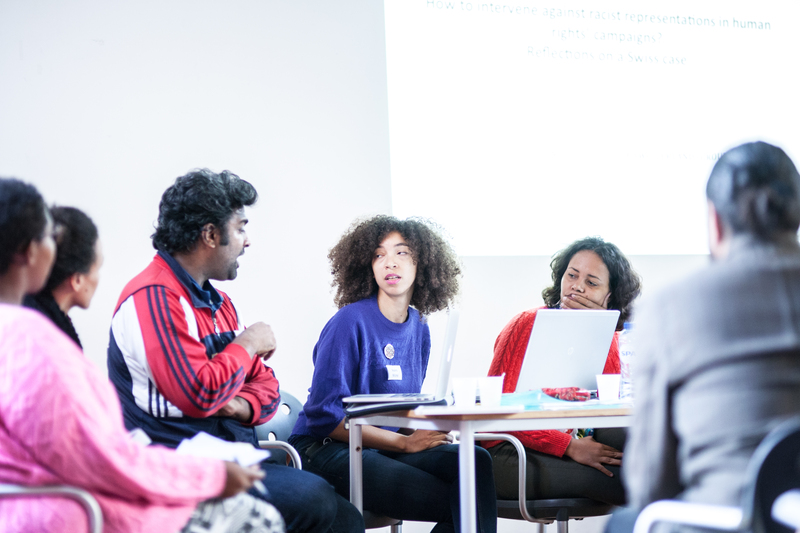 Noémi Michel in discussion during the 2014 ERIF Returning the Gaze: Blackface in Europe conference with Rohit Jain and Sandrine Oyeyi. Photo credits go to Studio Boluca. ERIF’s content and audience developer Noémi Michel, PhD spoke to Cases Rebelles recently about the phenomena of racelessness and colonial amnesia in Switzerland and how this is used as a mechanism for silencing people of colour who protest against racism. In other words, the social taboo of discussing race (and subsequently racism) is rooted in a belief that racism does not exist on the territory of Europe. Therefore, racial discrimination cannot be tackled without activists themselves being labelled as racist for instigating the conversation. 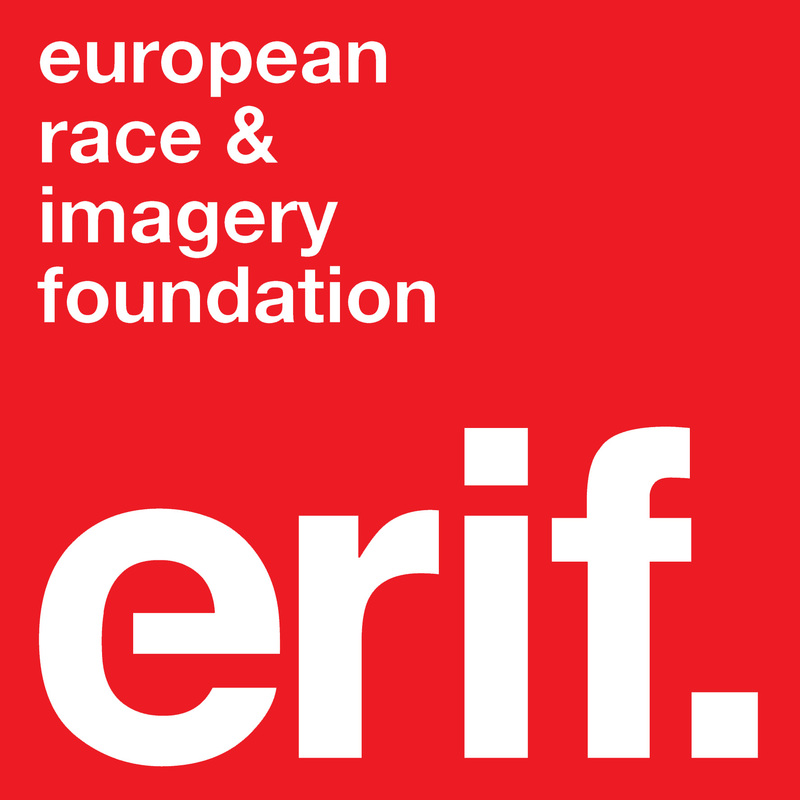 Noémi explains how this vicious cycle was explored in depth at ERIF’s first conference Returning the Gaze: Blackface in Europe, which took place in Amsterdam in 2014. Conference contributors from the Netherlands, France and Germany (to name a few) were able to relate to this debilitating tactic and certain presenters comment on it in detail in the forthcoming ERIF special issue for Darkmatter, due to be published later this year. Moreover, ERIF explores the themes of silencing and racelessness in its annual Sinterklaas Brand and Product Study, which examines the use of blackface in the Dutch Sinterklaas festival. The study will be released in February of this year. You can listen to Noémi’s full interview with Cases Rebelles here.